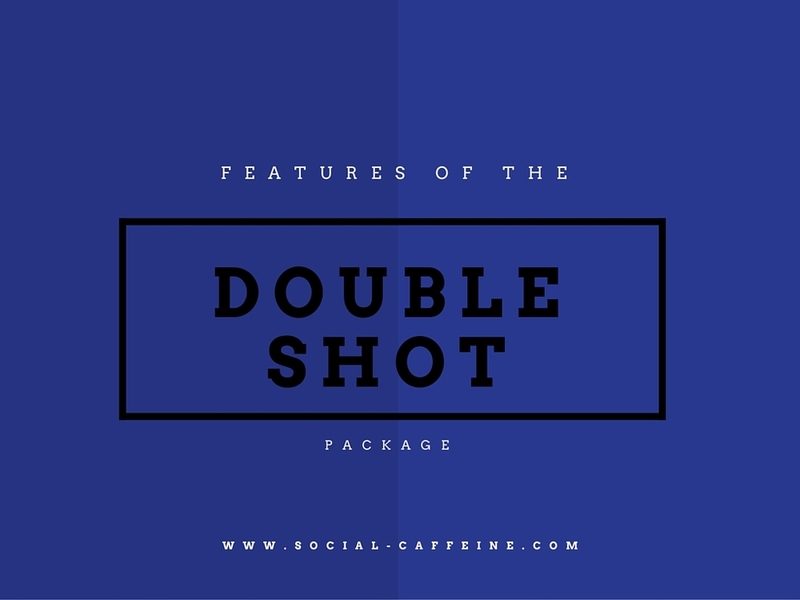 The Double Shot is the complete package. This set of services comes with everything a growing company like yours needs. 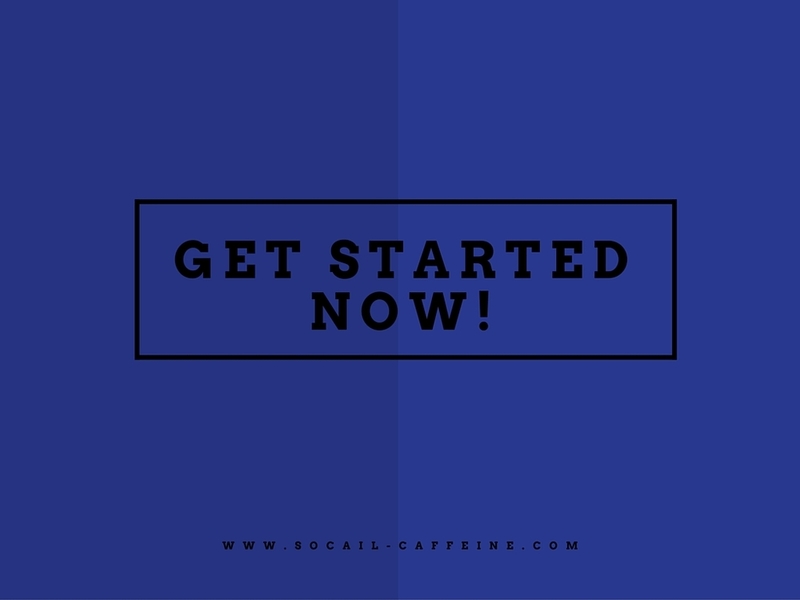 If you see the value in social media marketing and want to advance your social media presence, but don't have the time to do it, we've got your back (with a 6 month price guarantee)! Just relax, watch the magic and enjoy that extra shot. Be the first to review our services!